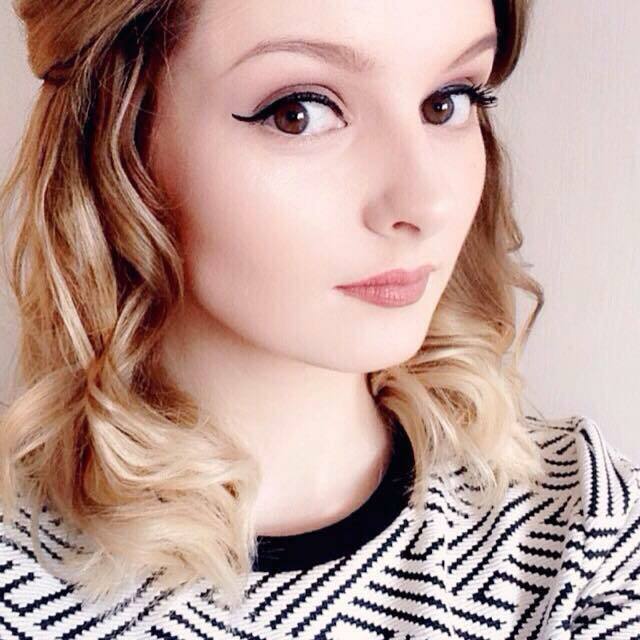 As the warmer weather is creeping in more and more, I step away from the heavy make-up. Heavy foundation? None. Smokey eyes? Nope. For me this also includes heavy lipsticks and lip glosses. Seriously, who wants wasps flying near their lips!? 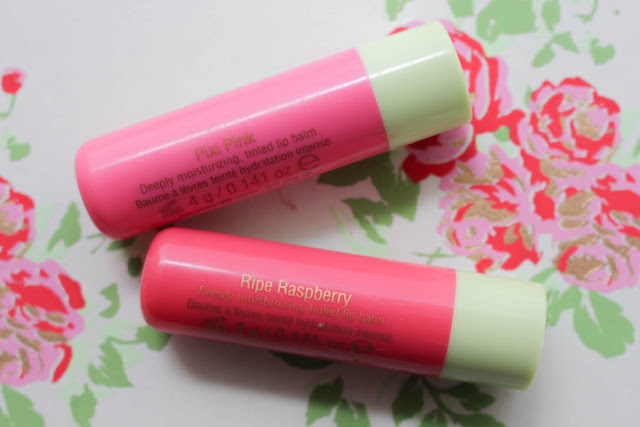 Instead, I start reaching for the lip balms as I still want my lips to be nourished and protected from the heat. This is when the Pixi Shea Butter Lip Balm comes into play, as they treat the lips while giving them a lovely wash of colour. 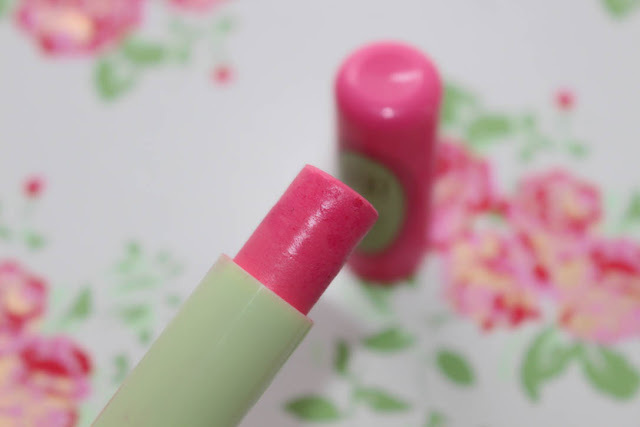 They contain shea butter, which helps to nourishes the skin and vitamin E, which helps to protect the skin. 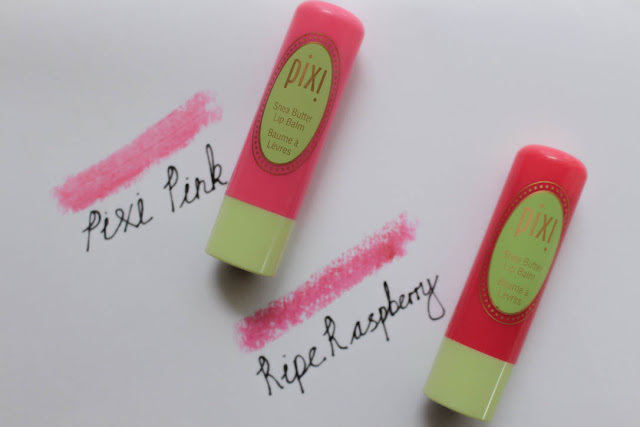 The shades that I bought were 'Pixi Pink', a true candy pink and 'Ripe Raspberry', a darker pink, almost red shade that I get the most wear out of. Both shades provide a lovely wash of sheer colour, but they can be built up and layered to a stronger colour if you wish. 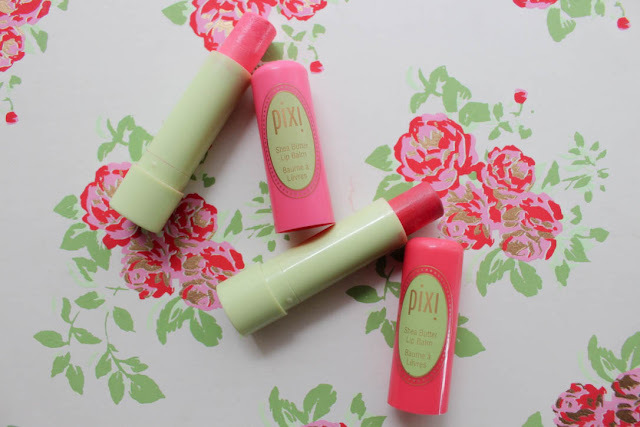 I really love the consistency of the Pixi lip balms as they're comfortable to wear, not sticky and feel completely weightless. They stick around for quite a while on the lips as well, but when they do start to fade, they don't fade awkwardly due to the moisturising effect of the shea butter. I wore them all Summer long last year and it's safe to say I'll be doing the same this year again as well. 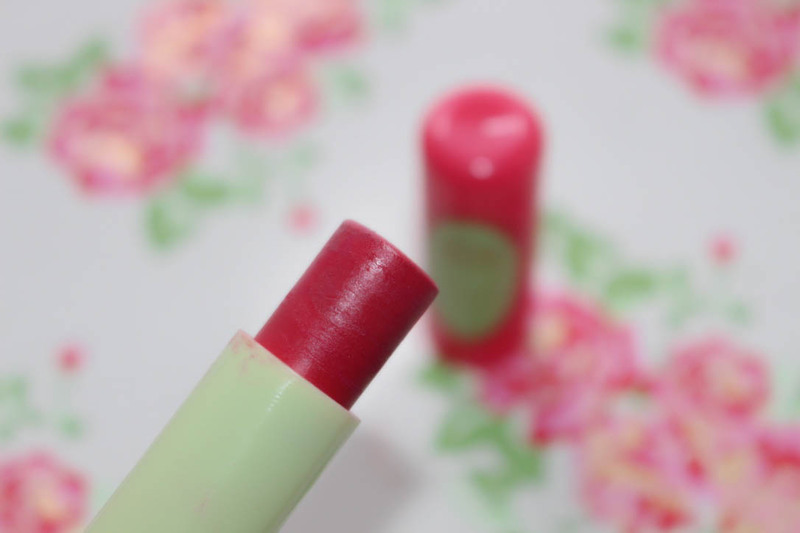 There's also a few more shades *cough* Coral Crush *cough* that I can definitely see myself picking up sometime soon. At £8, they are more expensive than a pot of Vaseline, but they're still not going to cost the earth. Plus, they're perfect for handbags as well! 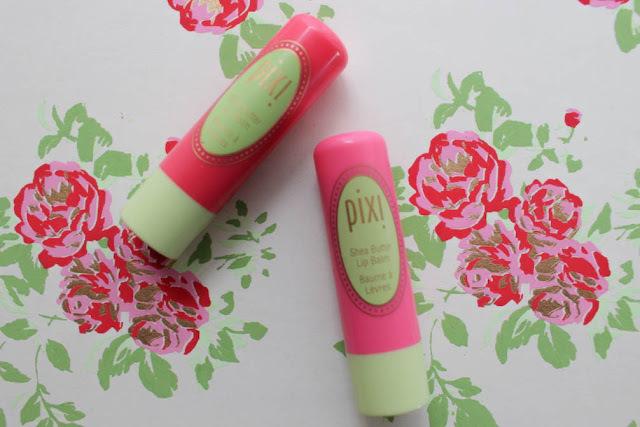 What do you think of the Pixi Shea Butter Lip Balms? Would you buy them? Let me know in the comments! your love is gawjus !! I wasn't fussed on this actually, the colour was way too strong for me!